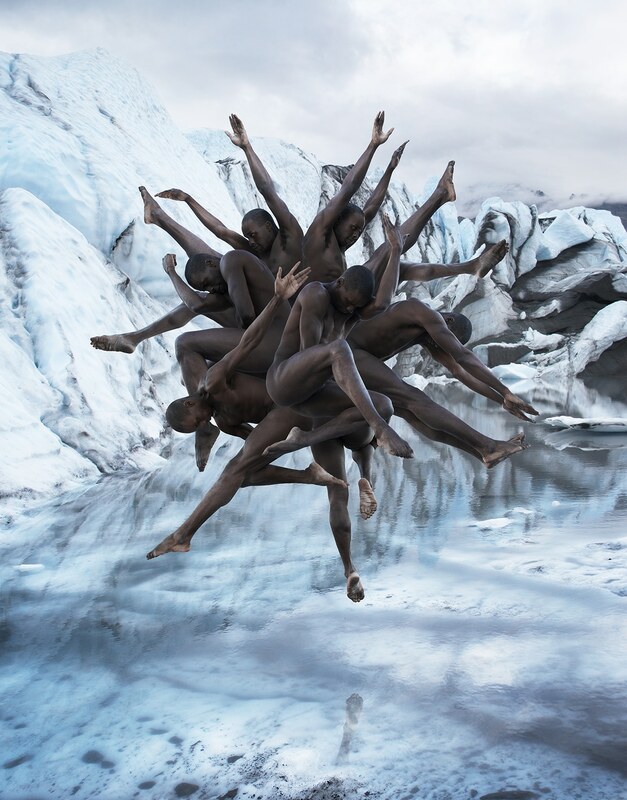 Fine art photographer Rob Woodcox uses the human body as building blocks for his elaborate compositions. His pictures of dancers take advantage of their strength, balance, and flexibility, as he places them in a wide variety of dynamic positions. The results are striking photographs that are both complex and minimalist. The skilled photographer, who currently splits his time between Mexico City, Los Angeles, and New York City, finds inspiration for his surreal photographs in different places. Occasionally, his creativity will be sparked by a physical place, other times it’s an abstract dream that inspires him. Woodcox always writes his ideas down when they come to mind and then connects with local dance companies to execute his vision. While he aims to shoot as much of the imagery as possible in camera, some of his fantastical ideas do require the use of Photoshop. This is a balance he keeps in mind while shooting, as he aims to come away with a seamless final product. By working closely with the dancers and pairing his art form with another genre, he’s deepened his creativity and pushed himself to new limits. Through his work, Woodcox hopes to bring a positive message to the public, encouraging them to celebrate the uniqueness of every individual. By celebrating the connectedness of humanity, his photographs are a reminder to set aside our differences and move towards hope and light. Photographer Rob Woodcox uses the human figure to construct dynamic and surreal compositions. 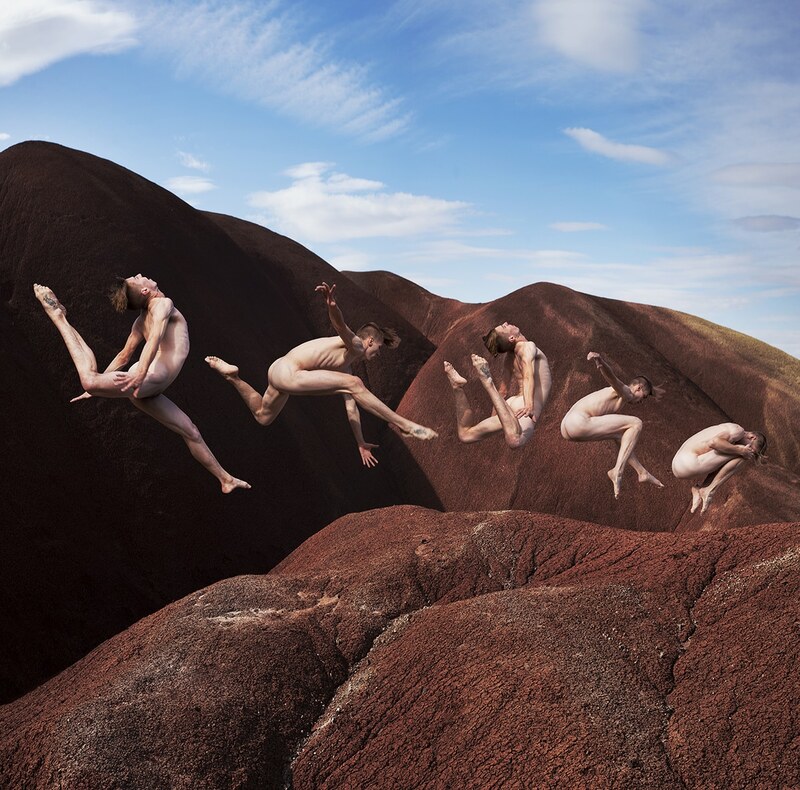 My Modern Met granted permission to use photos by Rob Woodcox. The post Dancers Pose in Surreal Gravity-Defying Photos of the Human Body appeared first on My Modern Met.